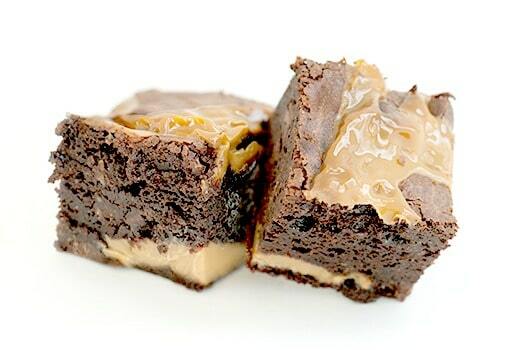 Seriously delicious and unlike any other brownie you’ve ever tasted, fudgey comforting and oh so amazing. 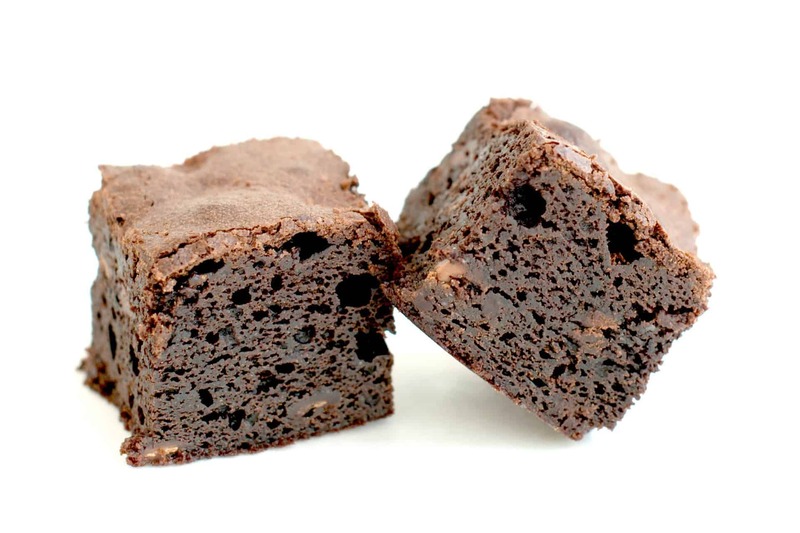 The quality of our Belgian Chocolate Brownies is based on our methods and values. 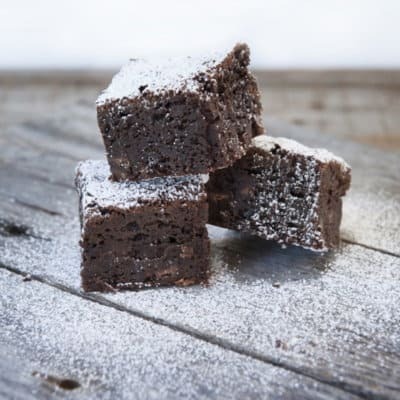 That real food, made fresh is best and perservatives and artificial ingredients do not belong in the kitchen. 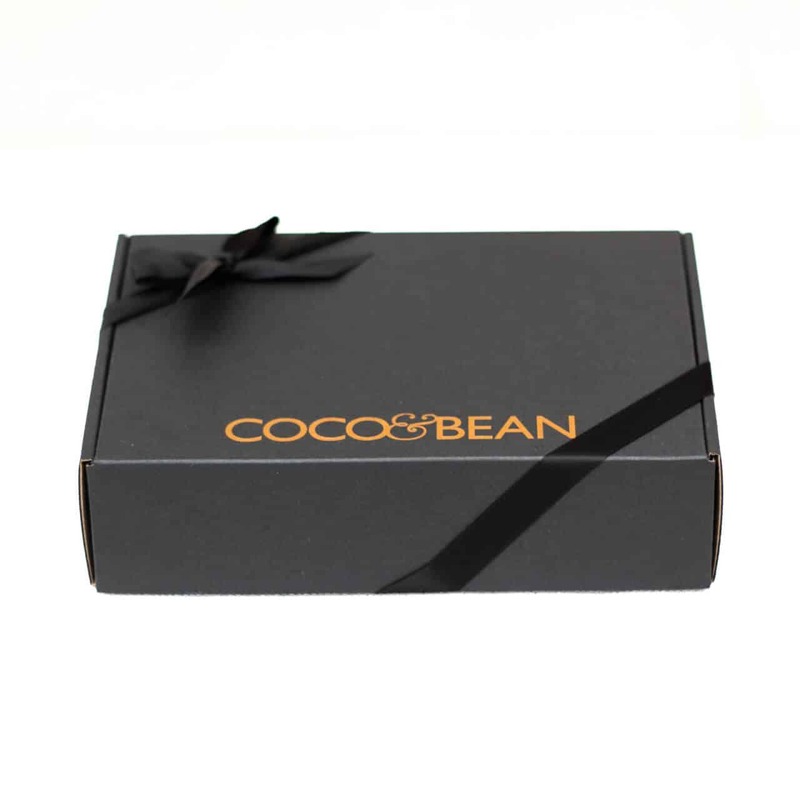 Handcrafted with love in small batches, with the finest ingredients we can get our hands on. 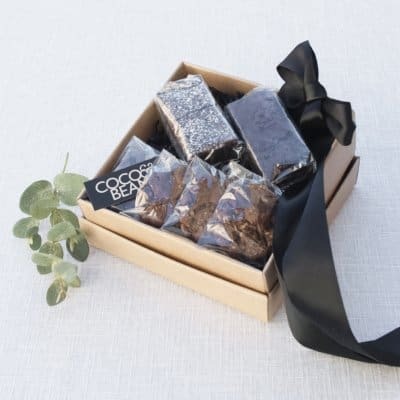 We love making it easier for you to send a quality Australian made gift, and pride ourselves on creating the finest belgian chocolate brownies that are made fresh to order. 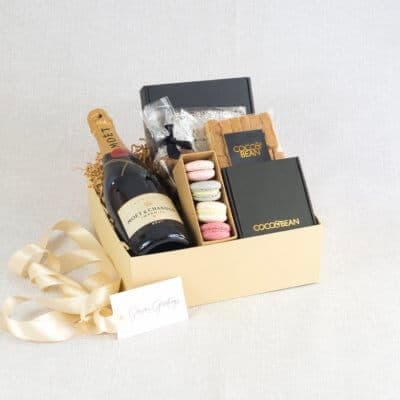 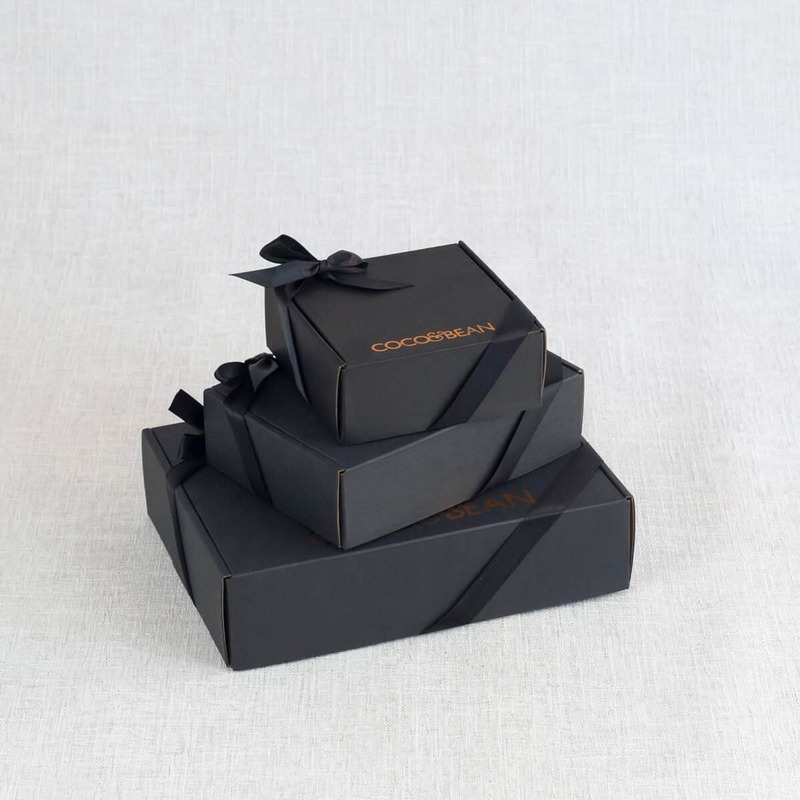 We believe the execution of the gift is just as crucial as each and every piece that awaits to be discovered inside. 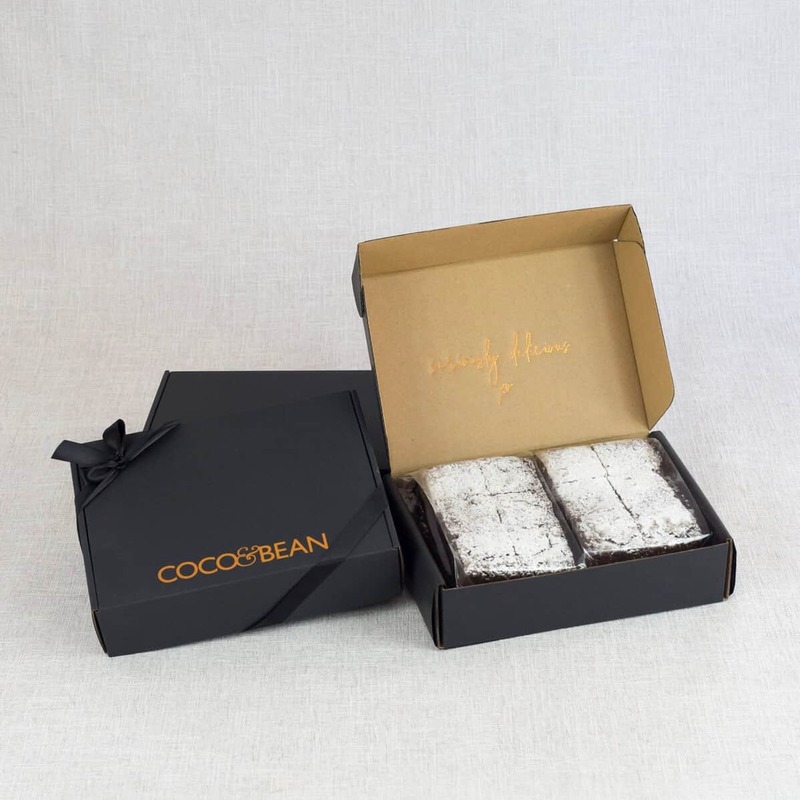 Each brownie is baked to perfection and carefully gift packaged in our luxury gift box, showcasing the love and humane touch that is the core essence of Coco & Bean. 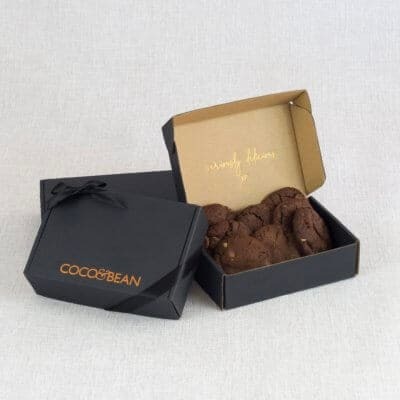 INGREDIENTS: Flour, Sugar, Cocoa, Coverture Chocolate, Butter, Free Range Eggs and Baking Powder.